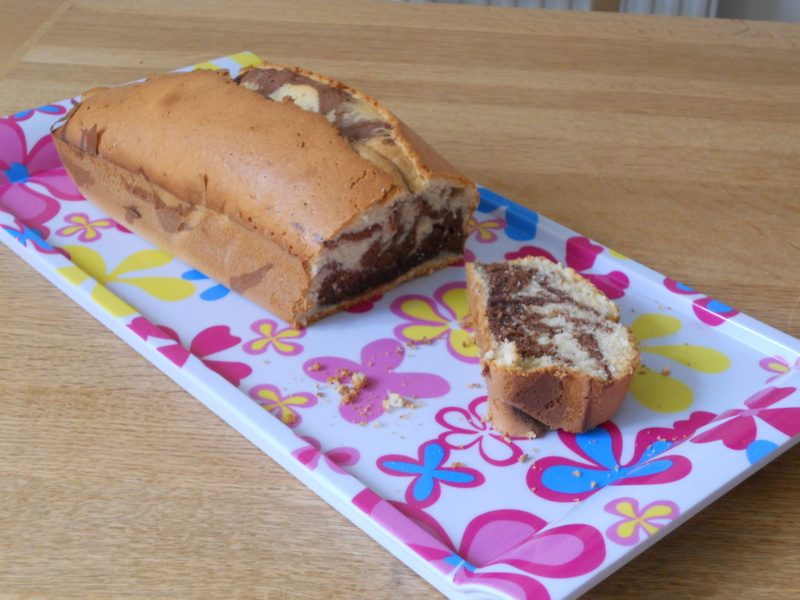 This entry was posted in Cakes and Breads, Recipes and tagged cake, chocolate, marble cake, vanilla by thebloodyfrog. Bookmark the permalink. Thanks for following my blog, Madame Croquette ! Looking forward to your posts! Your blog is lovely!